Every once in a while, when I’m baking dinner, I decide to make something that requires a pie crust… Of course, I don’t always meal plan like I should, so I sometimes end up in a kind of tight spot! The other night I wanted to make my yummy quiche recipe, which can be made with or without crust, but I was really in the mood for some crust! I’m so excited that it finally got a little bit cold here in Southern-Ontario! 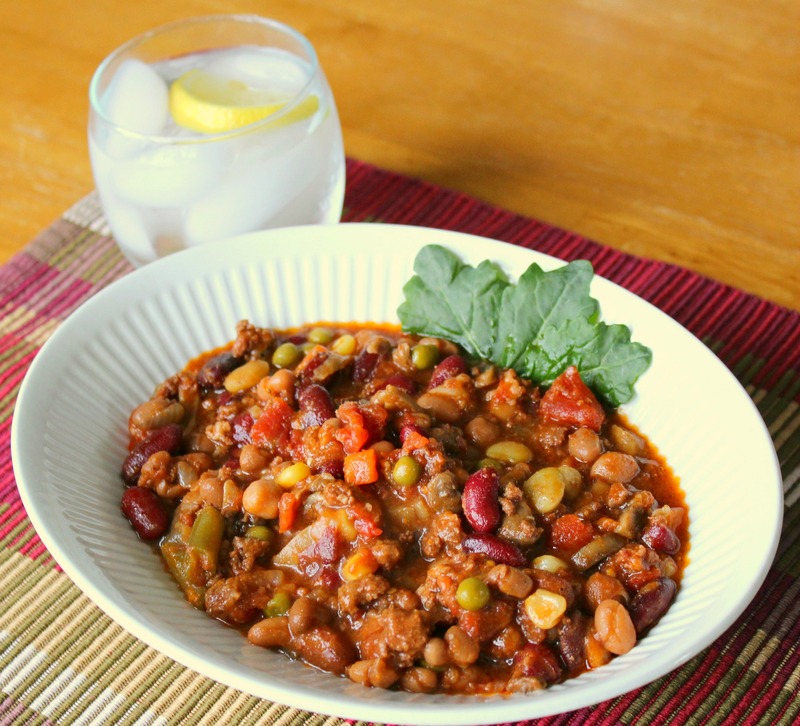 In order to celebrate, I decided to make my favorite stew and I thought…. why not share it with you! 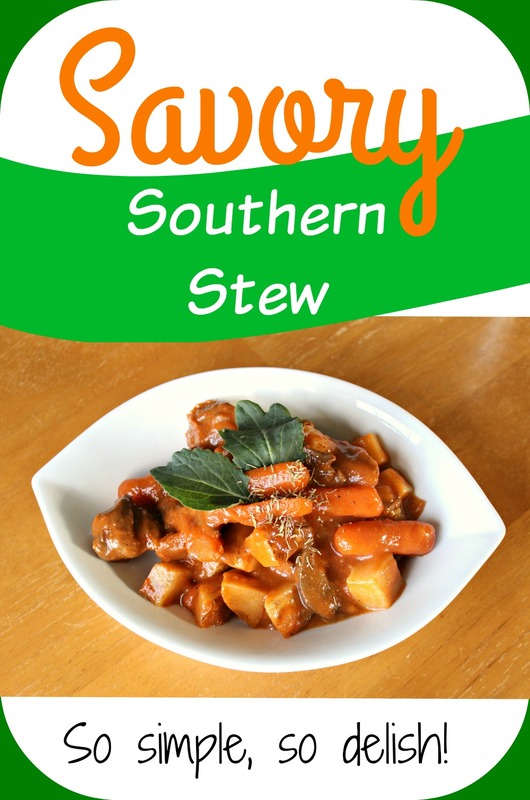 It is seriously the easiest stew to make… All you have to do is lightly saute the beef, and then throw everything into the crock pot to simmer for the day! Step 1: Lightly saute about 1.5 lbs of cubed beef in a frying pan in butter and pepper. While sauteing your cubes of beef, this is where you could add in one and a half tablespoons of flour for a thicker stew. I chose to leave the flour out, since I’ve been trying really, really hard to eat super-healthy! If you are looking for a thicker stew, after your meat is sauteed, toss it in the flour until all of the flour has been absorbed… It will later mix in nice with the rest of the contents of your stew, causing it to thicken, but by mixing it in with the meat first, you will prevent the flour from clumping! Step 2: Add beef, carrots, potatoes, mushrooms, onions, spices, and one can of condensed tomato soup into the crock pot. For this stew, I chose to use some of my favorite vegetables; carrots, potatoes, mushrooms and onions…. but really, you can use whatever kind of vegetables you like, or even whatever you already have on hand! I also used just a few of my favorite spices to keep it nice and simple, but you can also choose to use your favorite spices too! Step 3: Let simmer for at least 4 to 6 hours. I like to let my stew simmer all day long to make it extra savory! But since the meat is pre-sauteed, you really only have to make sure that your vegetables are cooked all of the way through before serving. Remember, that the smaller you chop your vegetables, the quicker they will be ready! A nice dinner roll or slice of bread with butter (plus maybe, a glass of wine)…. make the perfect accessories for this meal! 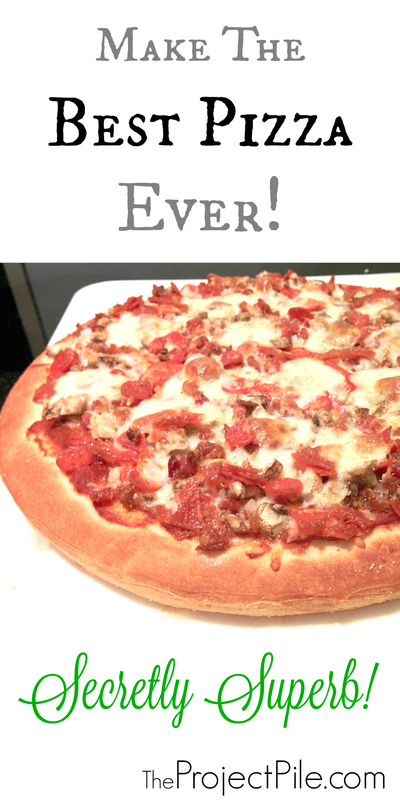 Besides tasting absolutely amazing, this dish is also super easy to make! Slice your squash in half and place face down on a baking sheet. Add a layer of water to cover the baking sheet, and bake in the oven for 40 minutes at 350 degrees Fahrenheit. Once your squash is done baking, scrape the squash out of the shell and into a bowl. Mash the squash, cream, butter and 1 Tbsp of Brown Sugar all together. Place the mixture into a baking dish and sprinkle the remaining brown sugar on top. Place back into the oven and broil on high for 4-8 minutes, until you get a bubbly brown-sugar topping, (broiling time may vary, dependent on the oven). Serve and enjoy!